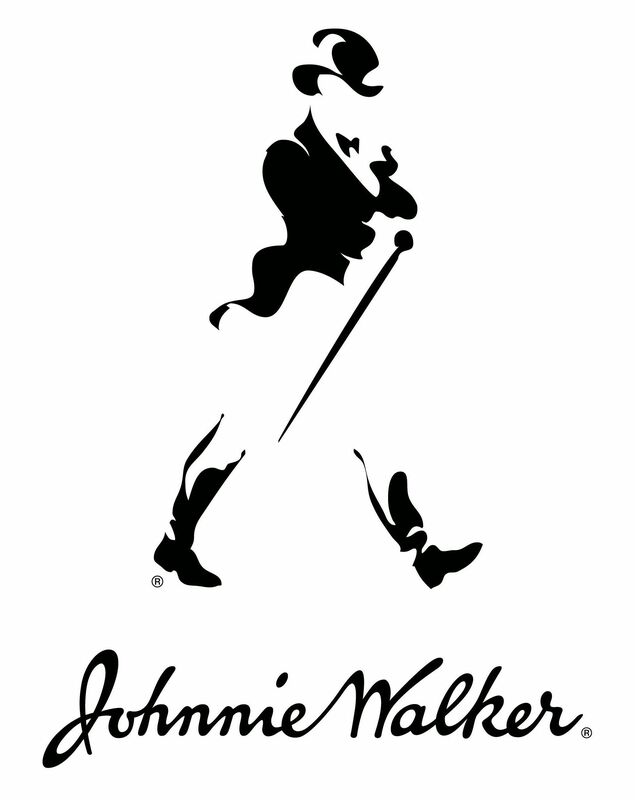 This stunning gift set is a mix of our favourites from the Johnnie Walker range in 20cl bottles. The collection is so accessible and handsomely boxed that you'll be tempted to keep it yourself. 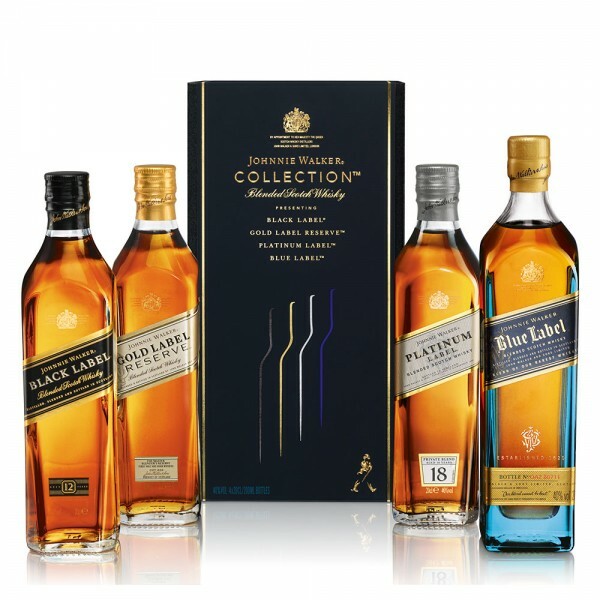 To hold your own personal tasting, start sampling with Gold Label, then Platinum Label, followed by Blue Label, finally ending on the rich peatiness and complex smoke of Black Label. Comes in the manufacturer's presentation box.